All Felida homes currently listed for sale in Vancouver as of 04/22/2019 are shown below. You can change the search criteria at any time by pressing the 'Change Search' button below. 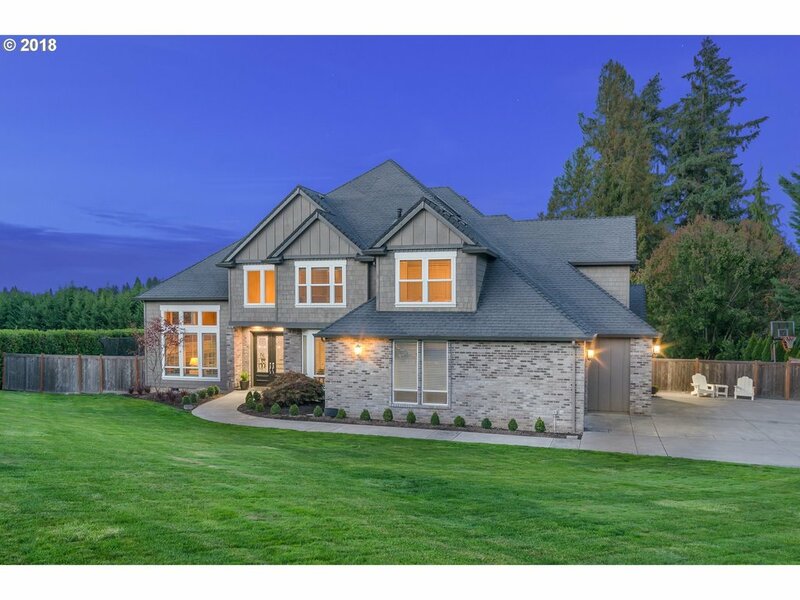 "Enjoy unobstructed views of the Salmon Creek Greenway from the deck of this Custom Quality Built Home. Main floor features Fml Living Rm, Fml Dining Rm, Lg Kitchen, Fmly Rm, Laundry, Bedrm & Master Bedrm. 2 more Bedrms, Bonus Rm, Rec. Rm, Bathroom and Covered Deck on the Lower Level. Don't miss the Ultimate Shop below with 7'+ ceilings, tons of space for all your tools & materials. RV parking & an Over-Sized 3 car Garage. Welcome Home!" "HUGE PRICE REDUCTION! Stunning home in desirable Felida! 4 bedrooms, + den or 5th bedroom & full bath on main! 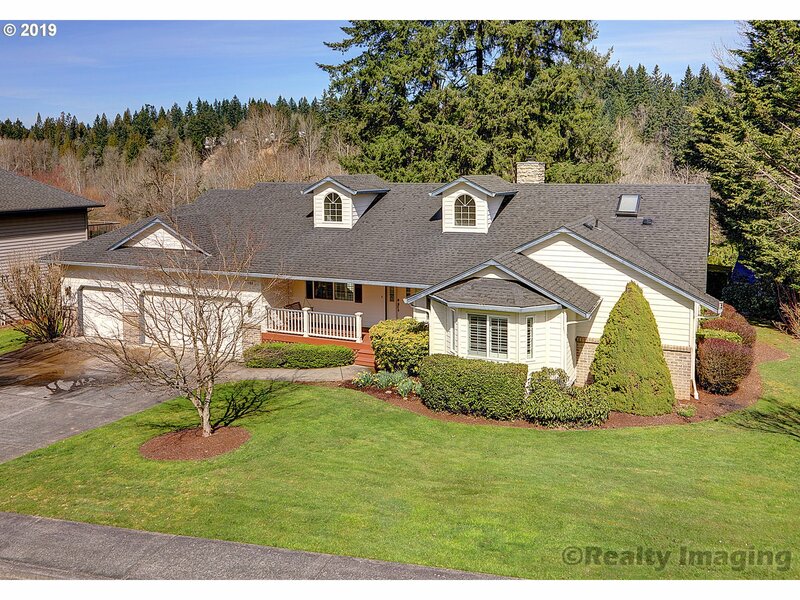 Large upstairs bonus room with fireplace & tranquil views! Satin maple floors, living & dining rooms, tandem 4 car garage. Master with jetted tub, his & her closets! Covered patio, with speakers inside & out. Beautiful landscaping ready for outdoor entertaining! Alongside green space & park! Impeccable location!" 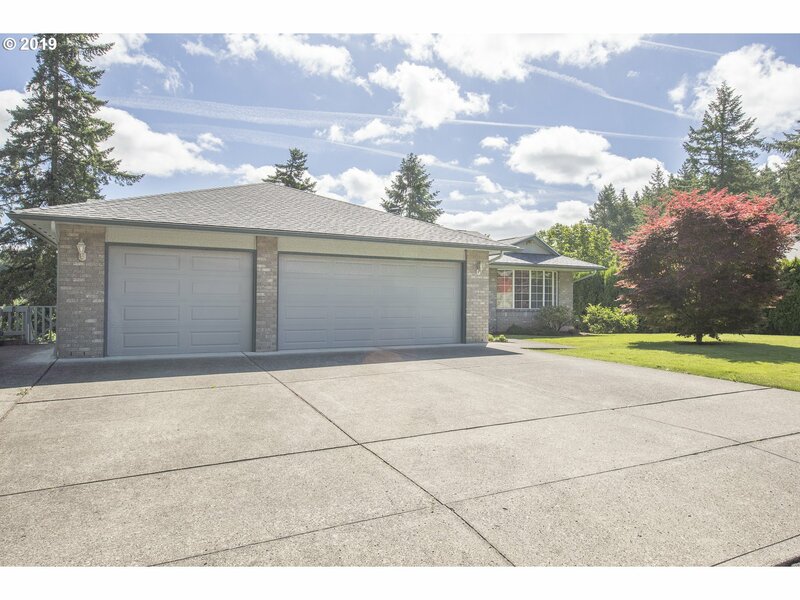 "Hard to Find, Close In Ranch with Lovely Manicured Yard and Beautiful Territorial Views of Salmon Creek Greenbelt! Spacious Rooms, Vaults, Granite, Hardwoods, Mini Office Off Master, Roomy Deck is Perfect for Relaxing Summer Evenings! Quiet Location Refreshed and Ready to Go!" 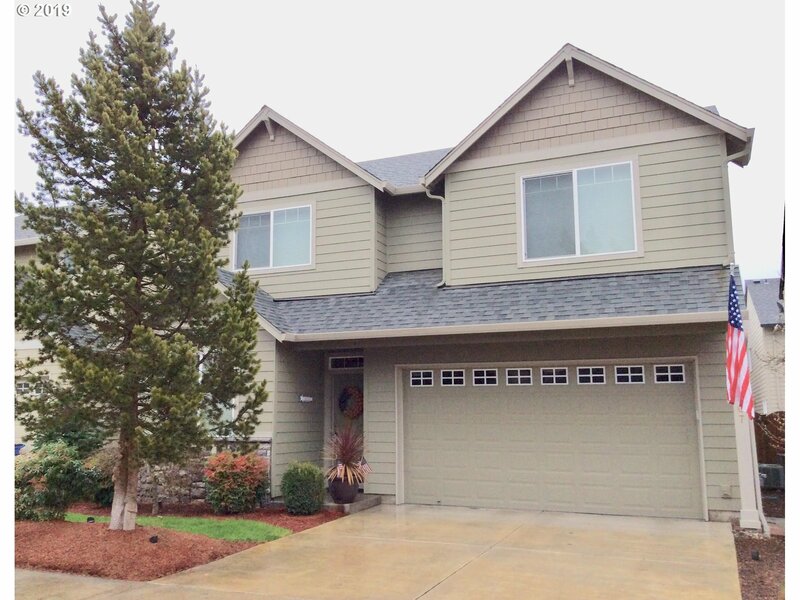 "Beautiful Contemporary two Story 3 car garage home in a great schools district. located in central Felida. Front porch and toweling atrium. large windows and a lots of natural light. Wall to Wall solid red oak floor. 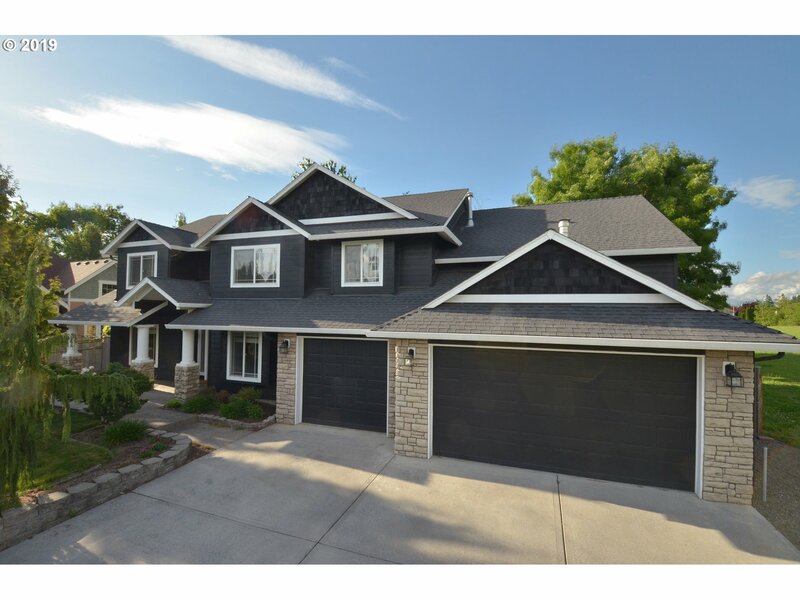 Former model home with many upgrades. A/C and hardi-plank. Gourmet kitchen with quarts counter top. Blocks to park and Salmon Creek green way. Neutral tone new Paint inside. Ready for a new owner." "Immaculate inside & out w/ many xtra features & appointments. 4th Bedroom is Bonus rm. Surround Sound system, 2 (plasma) TVs stay, Brazilian Cherry hardwood, cherry cabinets, ceiling fans (6) GFA-AC-EAC- Custom Window covering, hot tub, water feature etc."